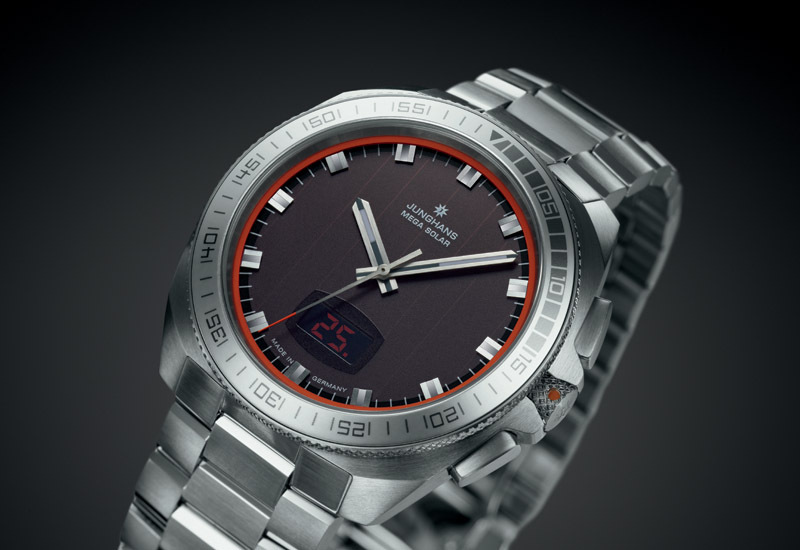 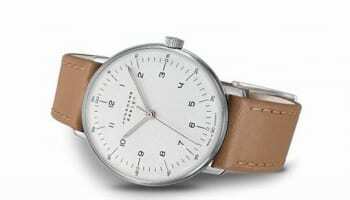 German watch brand Junghans is in talks with a number of leading UK watch retailers as it plans to intensify its push into the market through distributor Jon Vincent. 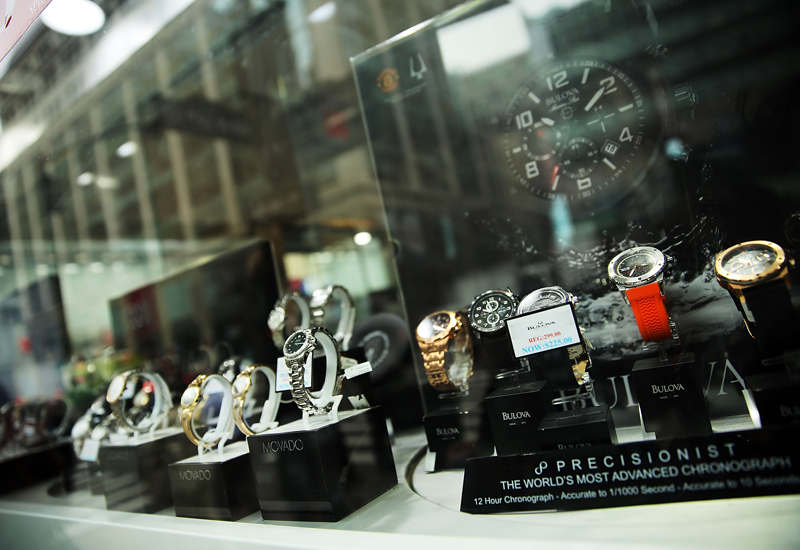 The brand is in key negotiations with a well-known London department store, a major chain and some key independents. 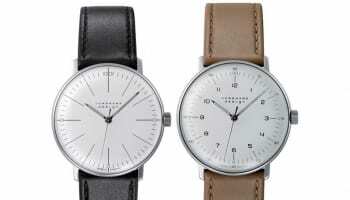 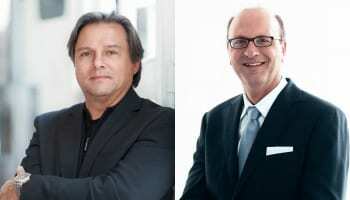 Jon Vincent, which also operates as a watch repairs business, took over the distribution of the Junghans brand in the UK and Ireland two years and Tom McCulloch of the distributor said that demand is starting to pick up in the UK. 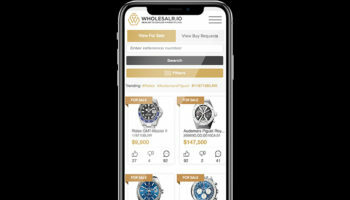 The brand will be showing at trade show IJL in London next month and McCulloch said that this will be key to adding new retail stockists to its network.